Season 2016, Episode 4. Uploaded by TWsnowFILMS. 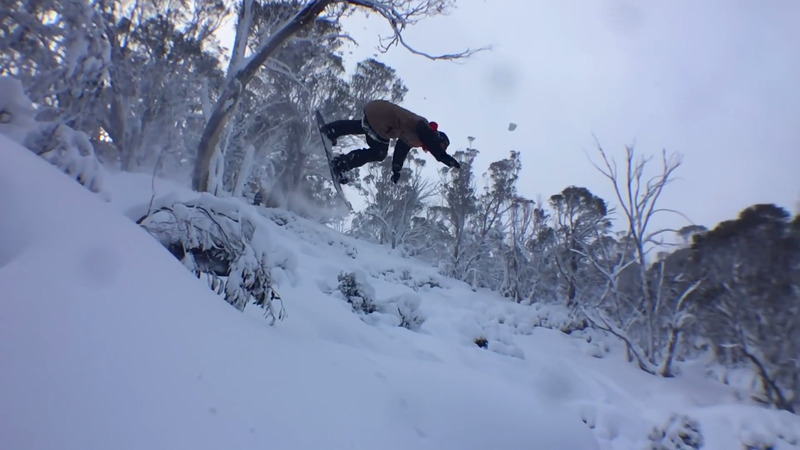 Olliepop Films just dropped the Thredisodes best shots from the crew’s 2016 season down at Thredbo in Australia. 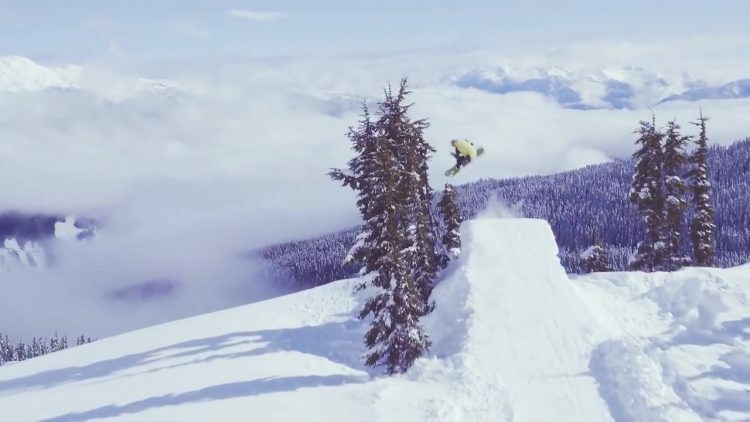 Take a few minutes to enjoy the ingenuity of the crew and keep a lookout for this season’s episodes dropping soon! Thredisodes 2016 – Getting the Good Stuff!